I’ve got 1 very important question. Who’s going to Polish Con???? Hopefully by now you’ve been able to score your ticket(s) and your plans are under way to make the trip to NY for Polish Con 2018. 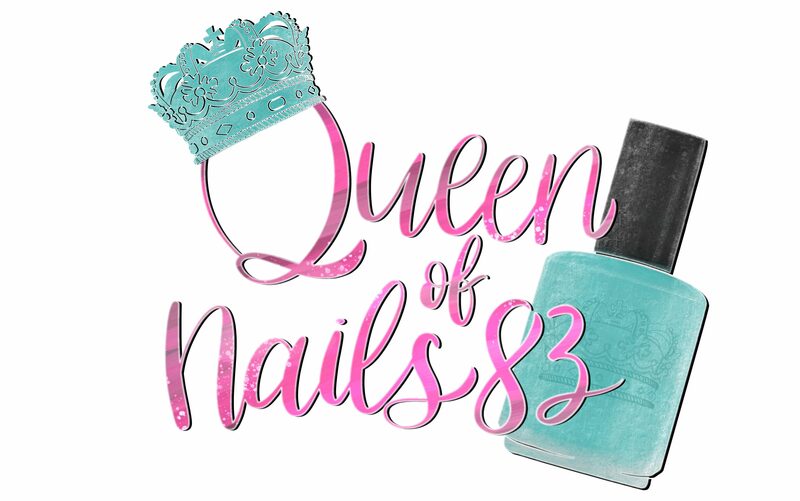 I am so excited to announce that I will be helping out at the Great Lakes Lacquer table with Mariah, creator/owner and one of my nail besties Nicole Perez swatcher at @notoriousnickysnails. So if you’re in the building be sure to stop by, buy polish, say “hello” and take a picture. If you haven’t been able to get tickets, you’re in luck… they are still available! And while you’re shopping for tickets, make sure you add the 2 new RTPC polishes from Kathleen & Co. and Sassy Cat Lacquer.